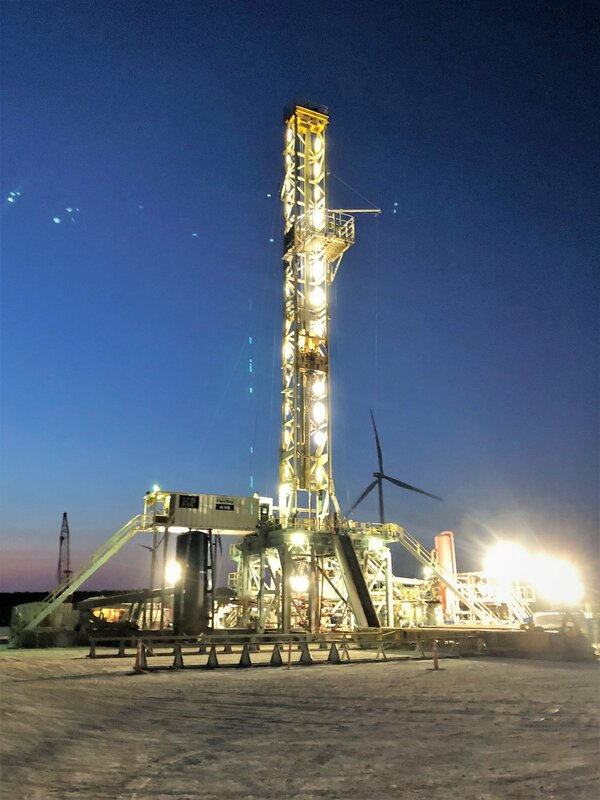 Driftwood's current operations are located in the prolific Midland Basin of West Texas, where Driftwood operates vertical and horizontal wells in Upton and Reagan counties. Driftwood has thousands of acres suitable for long lateral horizontal Wolfcamp development and is focused on developing its acreage using leading-edge techniques to drill, complete, and produce its wells. The Driftwood team believes energy exploration requires a commitment to environmental stewardship. Driftwood is led by a team of veteran oil and gas professionals that take pride in their track record of responsible, sustainable and safe operations. We take seriously our duty to provide a safe and healthy environment for our employees, contractors and local communities while sustaining the environment in which we operate.